Precision CNC machining solutions offered at CBM Machine. 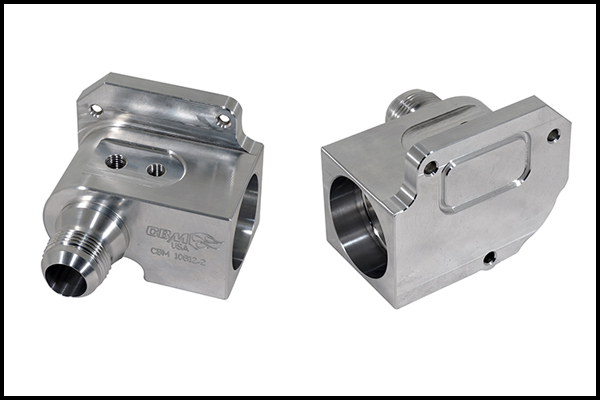 To provide CNC machined parts with precision and tight tolerances that many industries require, we offer the machining experience from our staff and the best in CNC machines and technology. 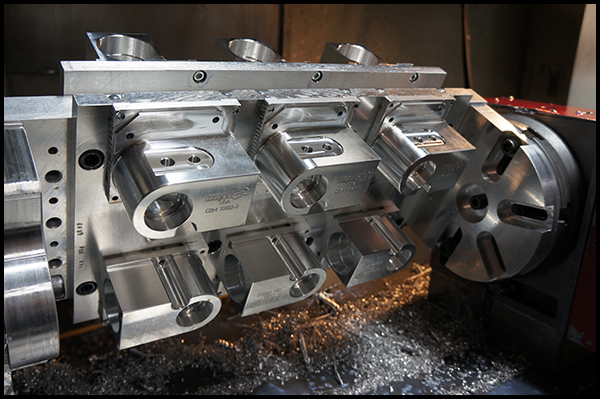 We offer precision CNC machining for a variety of metals and shapes. Our CNC mills are programmed utilizing the latest in numerically controlled programming that enables CBM Machine to machine parts in an extremely efficient manner to each of our customer's requirements. HAAS CNC VF-3 Lathes, 15" x 21" (381 x 533 mm) max capacity, 2.0" (51 mm) bar, 31.75" (806 mm) swing, 20 hp (14.9 kW) vector drive, 4000 rpm, A2-6 spindle, 8.3" (210 mm) chuck, 12-station bolt-on turret. HAAS ST-20 Vertical Machining Centers; 40" x 20" x 25" (1016 x 508 x 635 mm), 40 taper, 30 hp (22.4 kW) vector drive, 8100 rpm, inline direct-drive, 20-station carousel tool changer. The ability to meet your specific machining needs. 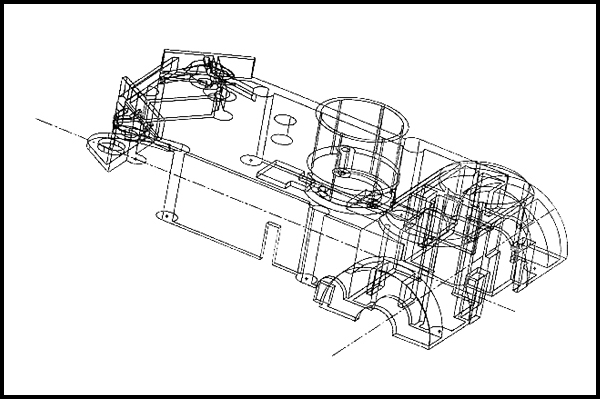 Whether your product is in the prototype, pilot, production, or re-design phase, we can help with the design, planning/development, optimization, documentation, and execution of manufacturing. Our customers come to us for their product development to ensure their product is designed with manufacturability in mind. It's one thing to design great looking parts in Solidworks, and it's another to be able to realistically manufacture them cost effectively and without issues. CBM Machine has numerous CNC vertical Machining Centers with different capacities that allow us to meet your specific needs. CNC vertical Machining Centers posses tooling that is positioned straight down. This allows for the tool to machine a part across its surface. 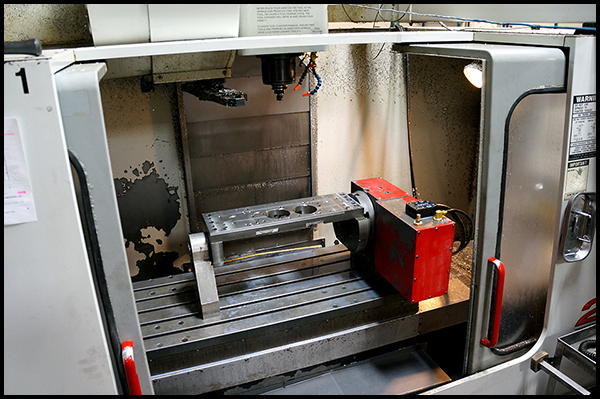 CBM also has several High Speed CNC vertical Machining Centers that allow us to easily accomplish drill, tap, bore, and mill. We have the capabilities to machine plates or bar stock in round, rectangular, square, and hexagon shapes. Plates of all thicknesses can be machined including sheets, coils, billet, forgings, castings, and molded parts just to name a few. Sizes can range from .003” shimstock to whatever our machines can handle based on the material. CBM Machine prides itself on the high level of quality manufacturing we provide to our customers. Quality control is the focus from the first engineering reviews to customer delivery. Our quality system is continually changing and improving to better serve our customers. 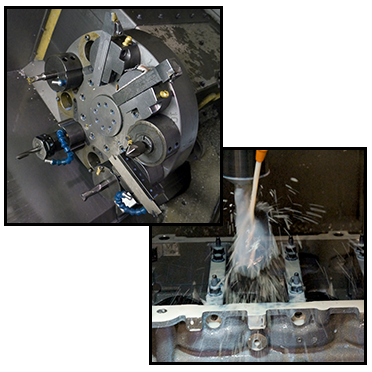 We have machined all types of products that require high precision and close tolerances. 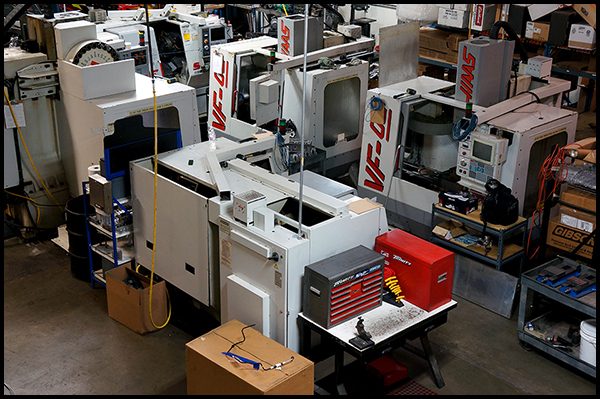 With our experience and CNC machines in our 2,354 square foot in-house machine shop, we have the ability to meet your specific machining needs. CBM Machine is located in Southern California and delivers world wide. Go here for general questions and more information.